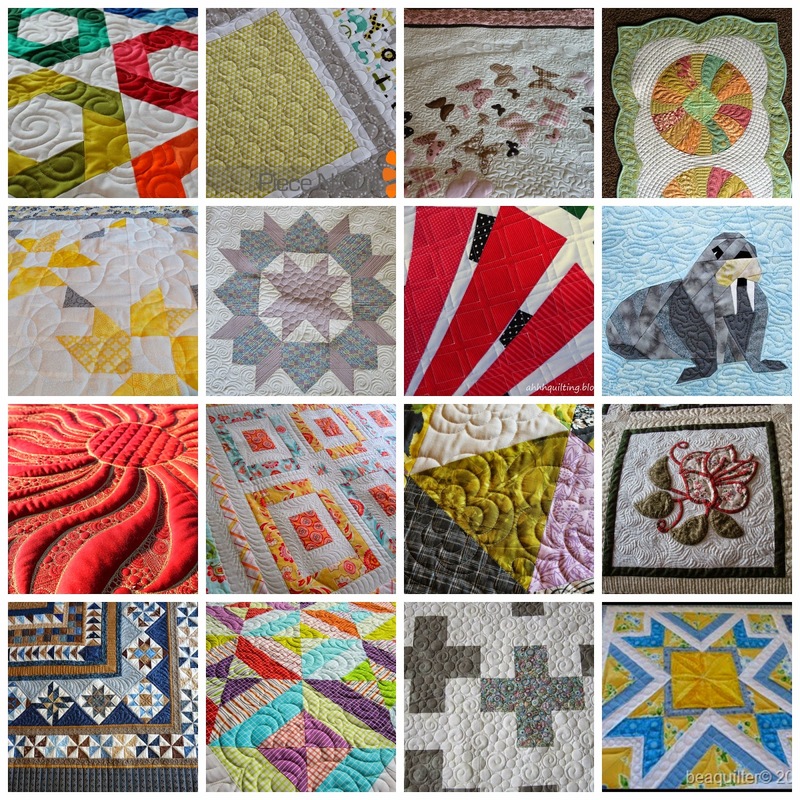 Life has been insanely busy lately and there was no time to do my usual Stunning Stitchin Sunday posts the past 2 weeks so this week I'm sharing 2 collages with you. I hope you enjoy all the wonderful stitchin I've come across on the web these past couple of weeks. Such an amazing collection of talent!! Thanks for gathering it altogether! This Sunday collection is starting to become a wonderful resource of inspiration!! 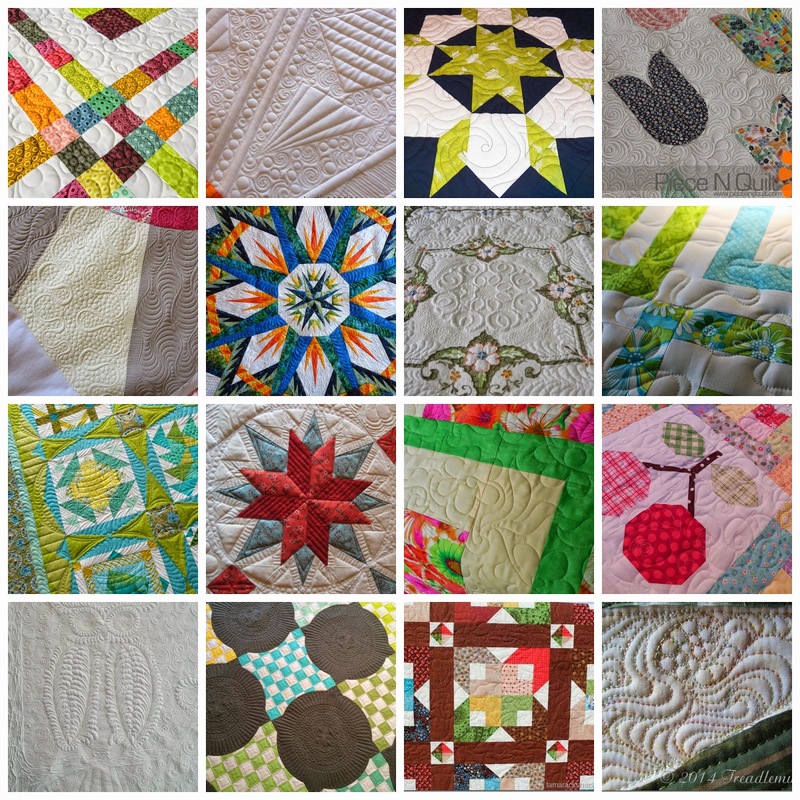 Thanks for featuring some of my quilting.